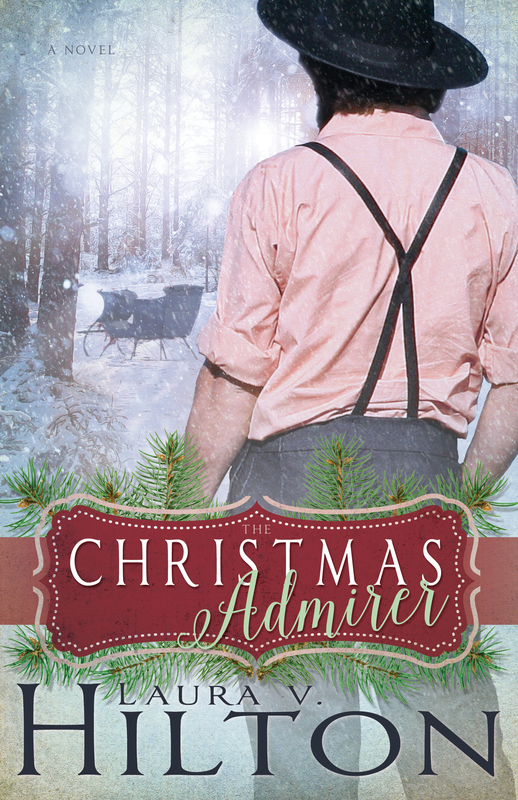 So a few weeks ago, Laura Hilton was my Friday Friend and she was here talking about her new book Christmas Admirer. I read the book so wanted to review it for my readers. Keep in mind that Amish fiction is not my favorite genre but I do read it and enjoy it from time to time. So what’s the verdict on The Christmas Admirer? I LOVED IT! It’s actually one of the best Amish stories I’ve read. Laura Hilton has crafted a wonderful story. I loved the authenticity of the characters along with the plot. One of my biggest complaints about Amish fiction is that it’s not all that realistic. I happen to live in Amish country in Ohio and so I know a little bit about the culture. Laura Hilton kept it real while still creating a great story with a Christmas theme. My only complaint–it ended a little too soon!